It’s been a little while since we’ve had a video up from the all-vocal group, Home Free. Back in November, we shared a list of their tour dates, which included a link to a great cover of Zac Brown Band’s “Colder Weather”. [check that out by clicking here]. Today, we’ve got their latest video release. Get ready for this! 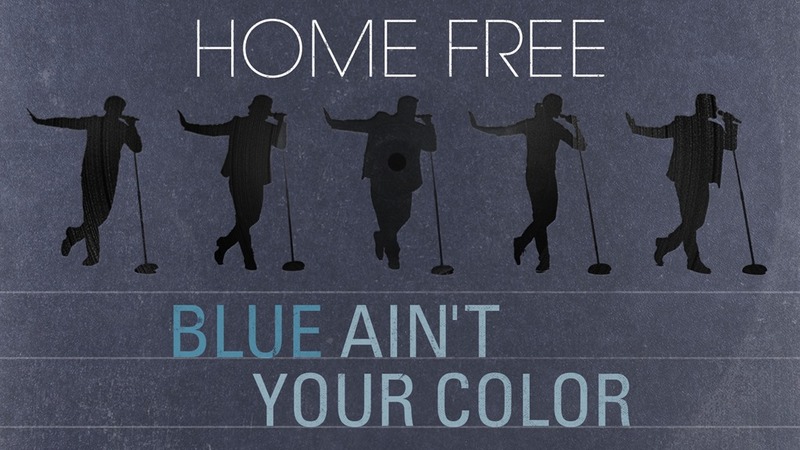 It’s Home Free doing Keith Urban’s “Blue Ain’t Your Color”. Looks like the guys have been working on their dance moves, too. Directed by Jimmy Bates, the music video takes Home Free to a whole new level as a group with smooth doo-wop inspired moves created by long-time collaborator and choreographer Kristin Denehy who helped the band set a throwback to a 1960’s school dance complete with a black and white checkerboard floor, shimmering gold fringe and upright microphones. 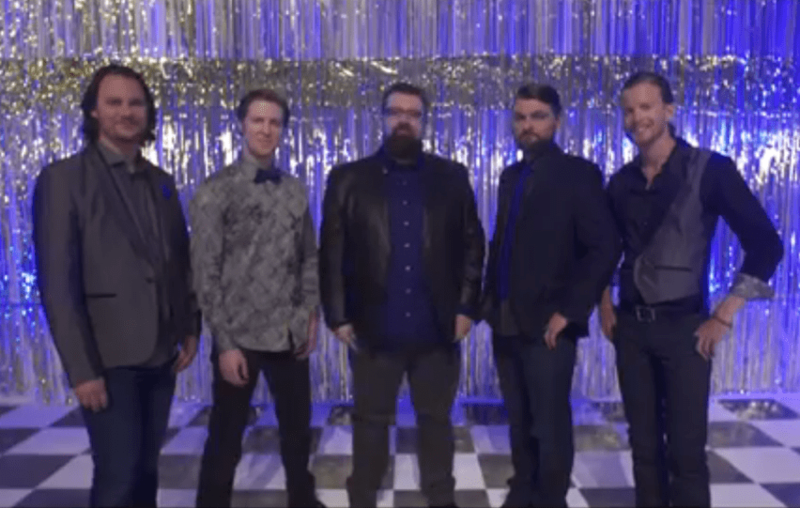 “When we first heard the song, we knew that we had to make a Home Free arrangement,” Rob Lundquist (tenor) said to Fox411 Country. With three nearly sold-out runs in 2016 playing to over 125,000 fans, Home Free will continue to bring their must-see show to fans all over this spring. The 30-city international tour runs through April 30 and includes stops in Québec, New Brunswick and Nova Scotia, Canada, followed by festivals in Austria, Netherlands and Spain and select summer dates. In addition to their website, visit their Facebook page (and please, remember to “Like” it while you are there). Have a look at their Instagram, too, where you will find all kinds of photos, and have a look at their YouTube page to watch covers of songs from Thomas Rhettt, John Michael Montgomery, John Denver, Josh Turner, and so many more! You will definitely want to follow them on Twitter, @HomeFreeGuys. If you aren’t already following Country’s Chatter on Twitter, we’d love to have you. You will find us @countryschatter.